I write to you today as a Law Enforcement Official in support of HB 810 urging you to pass this legislation. Our Texas summers are known across the world for their unrelenting heat. In fact, Texas has the highest rate of vehicular heat stroke in the country, claiming 107 children from 1988 to 2016. Furthermore, on 90 degree days, temperatures inside a car with the windows rolled up can reach up to 116 degrees in less than 10 minutes. This dangerous temperature flux is common place and risks life and death for many. To address this issue, the Texas Legislature passed HB 478 last session to provide civil immunity to "Good Samaritans" who break into vehicles to rescue children or the elderly in harm's way. 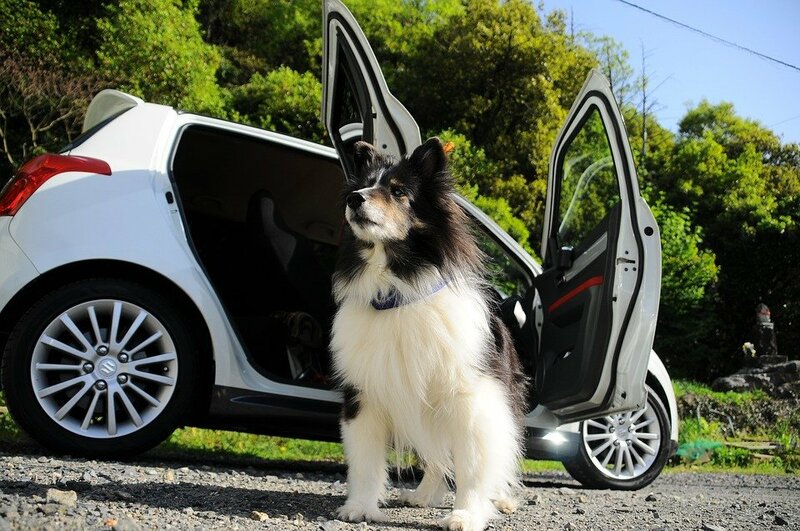 The legislation before you seeks to extend that protection for Good Samaritans if they act quickly and lawfully to rescue domestic companion animals trapped in hot cars. The legislation clearly indicates that a Good Samaritan would only gain civil immunity if the vehicle is locked or there is no reasonable option for the companion animal to exit the vehicle without assistance to avoid imminent harm to the animal-and only after notifying law enforcement. As law enforcement and County officials that care about these issues, we agree that this bill would improve the state of animal welfare in our communities. This is a commonsense bill that protects both good acting community members and our beloved companion animals. We commend the Legislature for enacting these provisions for our elderly and children last session and encourage you to pass HB 810 for companion animals. If you have any questions, please feel free to reach out to my office at 281-238-1430. I think this is awesome. So many Dogs left in cars during the summer (all seasons). Especially at Walmart. It is tragic for those who attempt to rescue them, they get Vandalism charges against them. I would love to see more "Animal Endangerment" Charges against these Pet owners. So many Good Samaritans call the police and nothing happens to the pet owner. They are usually just shamed and then off they go. Same with Children left in cars. I believe people would reconsider if Charges were filed. I approve of good Samaritan laws. That's a cute dog too. I am fully in support of this! @KatyDotCom : Thank you so much for trying to make it easier for those of us who would not hesitate to enter a locked vehicle to save an animal as we would to save a child.